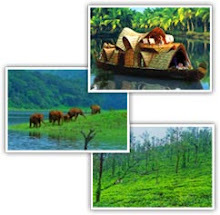 Recently we are getting lots of enquirers for budget accommodation in munnar. 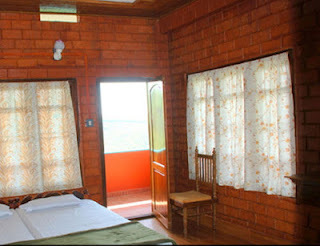 |Where can I find cheap hotels & cheap hotels at Munnar , where to find cheap hotels | We are regularly hearing similar questions. Now we are pretty happy to announce the availability of SG Dormitory in Munnar. We are also looking forward to explore more hotels in a low cost range. 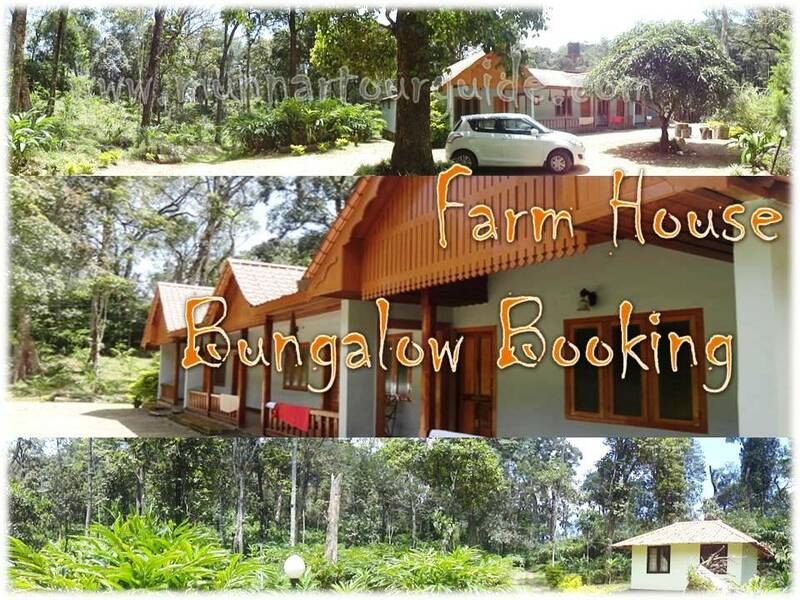 SG Dormitory is located in the middle of tea plantation at 2nd Mile, at a distance of 7 kms from Munnar Town. 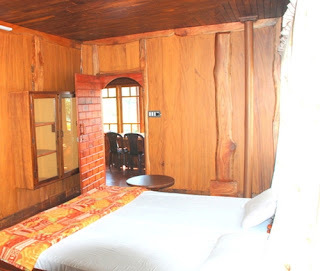 The peculiarity of this location is that you can see rare variety of birds and butterflies very often and all the rooms have tea garden views. 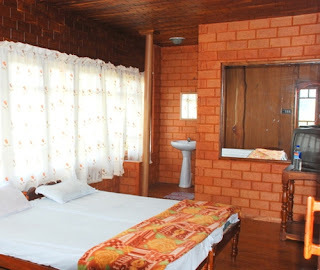 Here we are providing the accommodation in Rooms by 5 sharing basis at dormitory price.